The Bianconeri lost Medhi Benatia in the January transfer window and are struggling with an injury crisis that as seen Bonucci and Chiellini sidelined. 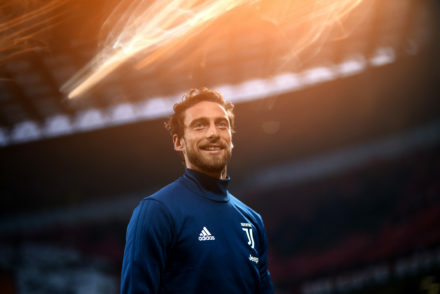 Reports from the Italian press suggest that Juve are looking to the future with a view to revamping the back line in preparation for when Chiellini and Co eventually leave the club. 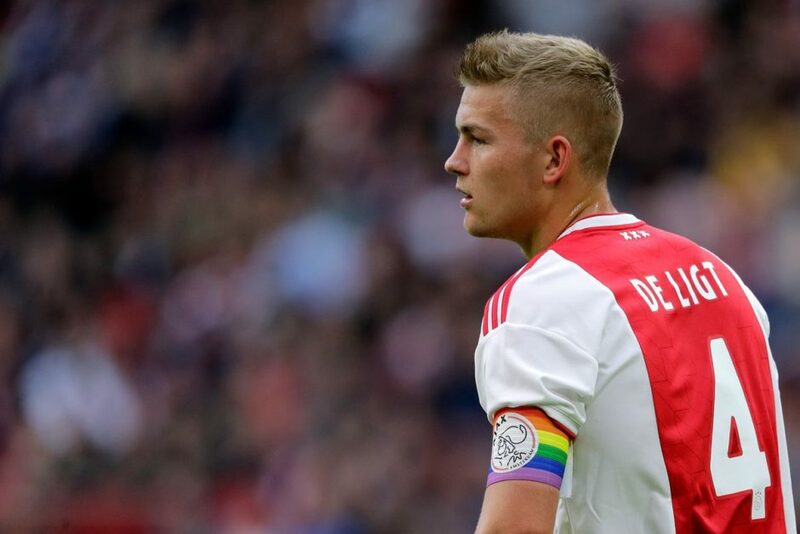 Sky Sport Italia’s Fabrizio Romano reports that Fabio Paratici is preparing a ‘summer revolution’ for the aging back line with the main target being Matthijs de Ligt from Ajax. The primary issue is that his price-tag is continuing to rise following ‘fierce competition’ from Barcelona and others as the youngster has become the hottest property in European football. Paratici is also reportedly looking to Stefan Savic, the former Fiorentina defender who is doing well for Atletico while relations with his agent Ramadini are reported to be very good. 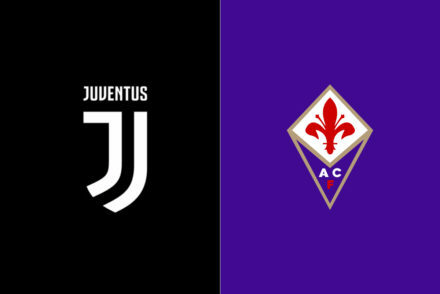 Fiorentina’s Nikola Milenkovic is also on the list as Juve target at least two central defensive signing for the summer. Corriere di Torino report along similar lines, stating that De Ligt is the number one target and could cost up to €70 million while competition for his signature is fierce. The Bianconeri have drawn up a list of players with AC Milan’s Alessio Romagnoli also being considered for the defensive rejuvenation.